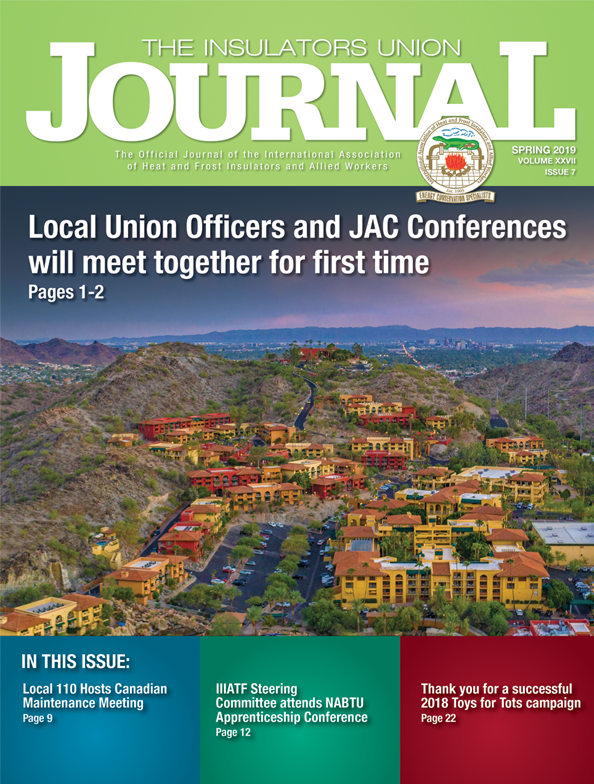 Working with the Building Trades Academy (BTA) and Michigan State University, the Heat and Frost Insulators and Allied Workers International Organizing Department recently sponsored a successful training session at Local 135’s Training Center in Las Vegas. The inaugural BTA 101 Training Class was the first to be held at the Western United States Campus. This three-day class was the first of six courses in the program where 17 new HFIAW Local Organizers attended. The Insulators were well represented in the class with Local Organizers from both the United States and Canada. 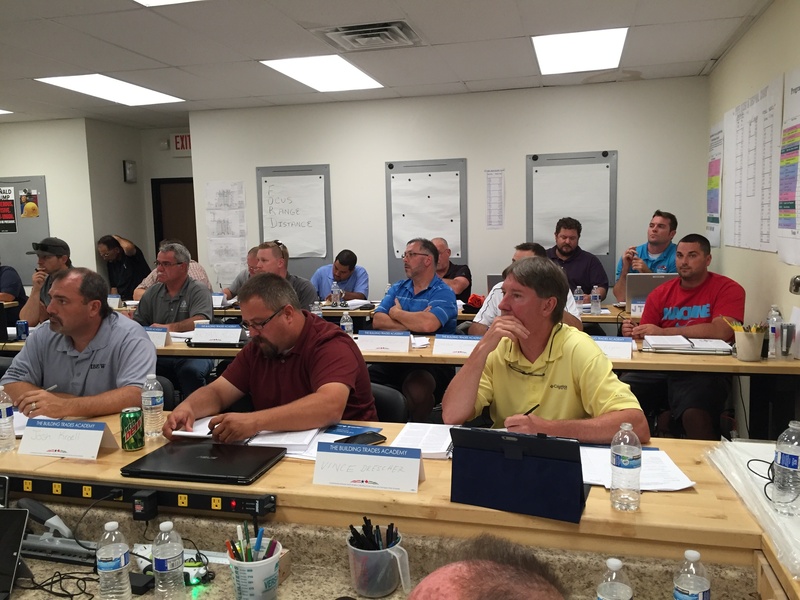 Additional participants in the BTA 101 course came from the IUPAT, IBEW, UA, Bricklayers and Tile Setters.